The competition is about encouraging and rewarding self expression, creativity and imagination. Kildare Youth Services Goes for GAA Five in a Row! Kildare Youth Services today launched the most amazing raffle prize to start the new year with a bang. The drive is on to get one lucky local person to five hurling and football All Ireland’s in a row! The Youth Service is offering the prize of 5 in a row All Ireland tickets in hurling and football to the winner of the Youth Work Ireland Annual Raffle. There are also several fantastic runners up prizes and all those who buy tickets will be pleased to know that funds generated go to support local youth projects, clubs and youth work around the county. The HALO Project Adolescent Substance Misuse & Family Support Service are having an open Invitation Information & Awareness Afternoon around the issue of “Mental Health & Substance Misuse”. The Halo team will be available on the day to answer any query you may have. KYS Youth Café Support Worker Athy – Internship. This internship is intended to provide an opportunity for a participant to develop their skills and knowledge in the area of youth work during a practical supervised internship. It aims to provide the participant with the experience of supporting staff, volunteers and young people to develop an informal youth drop-in centre, within a larger organisation and examine and develop best practice of supporting volunteers and youth cafes across the wider organisation. Kildare Youth Services (KYS) is a dynamic voluntary organisation dedicated to working with young people in their local communities. 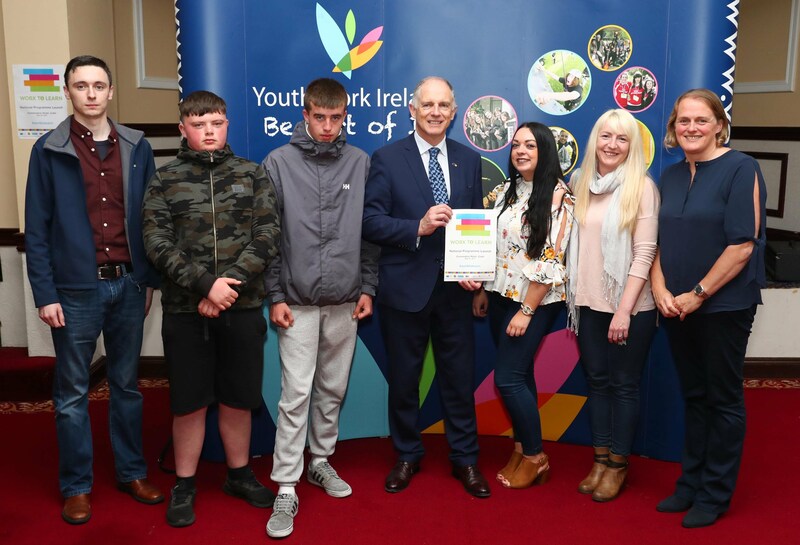 Kildare Youth Services is a member of Youth Work Ireland, a federation of locally-based youth services throughout the country who work in the interest of young people through the provision of a range of services and who share a common ethos and approach. Kildare Youth Services is committed to the personal and social development of young people within their communities and to the provision of quality youth services through an integrated multi-disciplinary approach. • Have a good knowledge of the youth work sector in Ireland. • Be willing to work unsocial hours and a time off in lieu system. • Have a full clean driving license and own transport. The successful candidate will be employed by Kildare Youth Services (KYS) for an initial 12 month fixed-term contract, including a 6 month probationary period. Closing date for applications is 5pm on Thursday 10th April 2014. Interviews are scheduled for Thursday 24th April 2014. Please follow the link below for full details of the Application. Applications must contain details of three referees (including your current or most recent employer).